Located in Frisco, Texas, Dr. Pearson at Peaceful Pathways for Pets is committed to your pet's well being in his or her final hours. Frisco based Peaceful Pathways for Pets is dedicated to your pet's comfort in their final hours. Dr. Melissa Pearson and her staff offer compassionate home pet euthanasia in the Dallas and the North Texas area. Peaceful Pathways for Pets is a home pet euthanasia service. With over 20 years of veterinary experience, our belief is that pets are most comfortable in their home with their family. We offer compassionate at-home euthanasia services for dog and cat owners. Our services are rendered to those pets who are sick, geriatric, or terminally ill and whose quality of life has deteriorated. Peaceful Pathways for Pets offers the Dallas and the North Texas animal communities home pet euthanasia services. 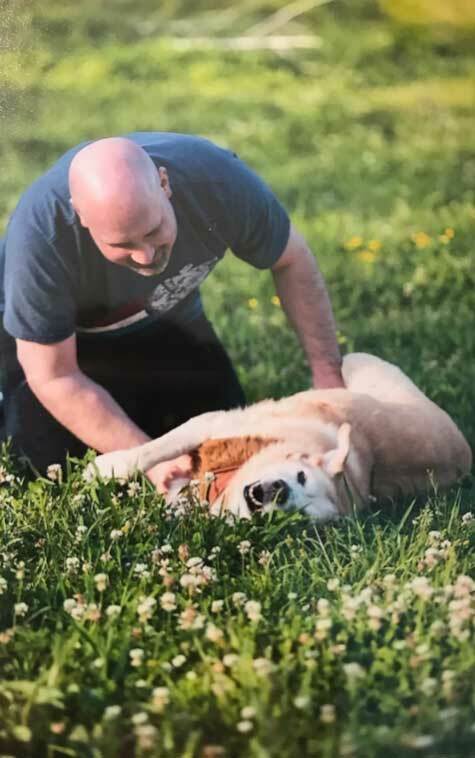 Dr. Pearson started Peaceful Pathways For Pets euthanasia services in 2002 after realizing the communities need for a more personal euthanasia experience. 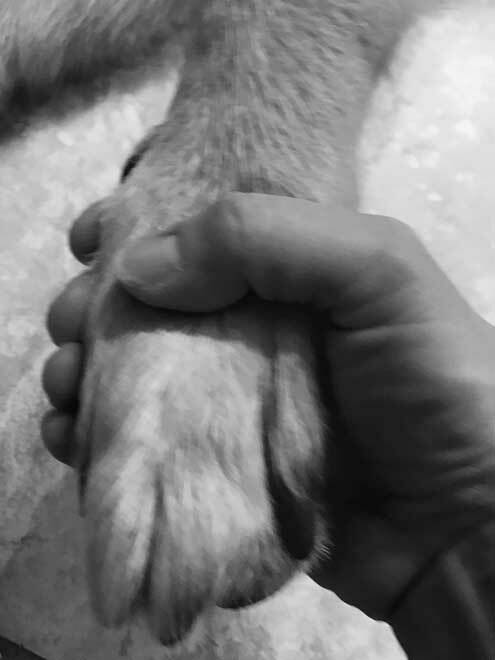 The comfort of you and most importantly, your pet, is our top priority and we pledge to extend the highest level of care and service to make this difficult time peaceful. 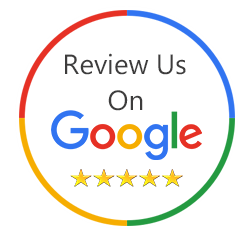 Based in Prosper, servicing the following cities: Little Elm, Frisco, Prosper, carrollton, The Colony, Allen , Mckinney , Dallas , Flower Mound , Lewisville, Southlake, Westlake , Trophy Club , Argyle, Grapevine, Coppell, Plano, Celina , Melissa , Anna , Princeton.